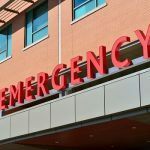 According to the California Highway Patrol (CHP), a tragic car accident took place north of the city of Chico on Monday, March 25, 2019. The accident involved three vehicles and left one person with trauma that ultimately cost him his life. The decedent was identified by the Butte County Coroner’s Office on Wednesday, March 27, 2019, as Juan Vasquez-Lopez, a 20-year-old man from the nearby community of Atwater. The accident also reportedly left two other people with injuries. My condolences are extended to Mr. Vasquez-Lopez’s loved ones as they are mourning their difficult loss. CHP information indicates that the accident happened on Highway 99 to the east of Merrills Landing in a rural location near Chico. Vasquez-Lopez had been driving north on the highway in his 2009 Honda Civic. Officers say that he apparently lost control of the Civic near the Gaia way intersection. After Vasquez-Lopez lost control of the Civic, the vehicle traveled over the highway median and into the southbound lane. The Civic entered the path of a 2001 Toyota SUV being driven by a 20-year-old woman from Oroville. The two vehicles collided head-on. After the Honda and Toyota crashed into each other, the SUV was knocked into the path of a 2017 Dodge truck that been driving behind the Oroville woman. The truck, driven by a 41-year-old woman from Red Bluff, became involved in the collision when it could not avoid striking the Toyota. Accident responders arriving at the crash site found that Vasquez-Lopez suffered severe injuries during the collision. Sadly, medics could not help him, and he passed away on-scene. Both the driver of the Toyota and the Dodge were found with minor injuries. The injured women were both transported to a hospital in Chico to be given medical care. Investigators from CHP are still looking into what may have caused this car accident. So far, no suspected factors have been mentioned. CHP is asking for public assistance with investigating this crash and has asked anyone with information about the incident to call their non-emergency number, (530) 332-2800. Multiple vehicle crashes can be caused by many different factors. 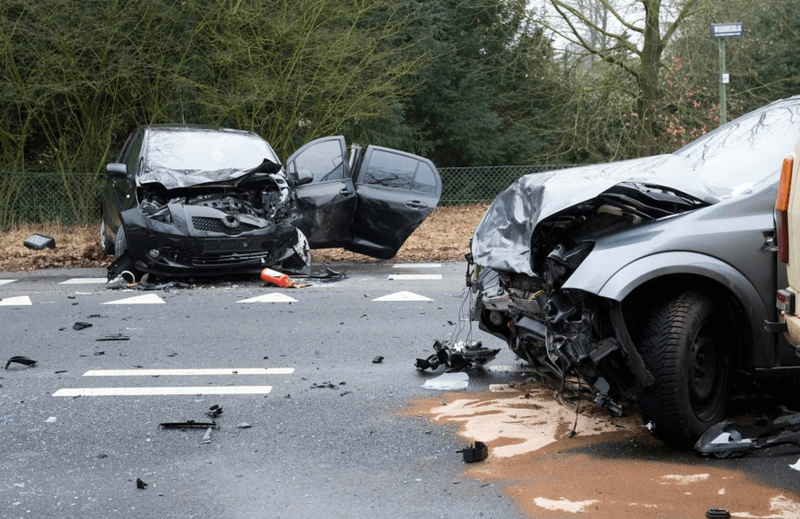 Some factors that are often involved in crashes like this one include driving while under the influence of alcohol and/or drugs, malfunctioning or defective auto parts, defects in the roadway, reckless driving, and more. In many cases, multiple factors can be involved. 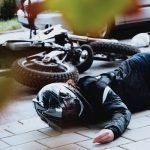 It can be difficult to deal with the tasks of daily life after an accident. 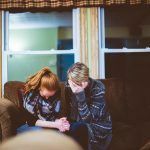 Dealing with grief can be an overwhelming process, and many people are also left with severe financial concerns that only add to the stress. However, calling an attorney as soon as possible after a fatal crash is important. Having a lawyer on your side right away can be critical in claiming the money that you deserve from the parties who caused the accident. I’m Ed Smith, a Chico wrongful death lawyer. The loss of a person in your life can be very challenging. 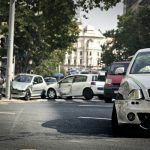 If you’ve suffered such a loss because of a car accident, please reach out and call me at (530) 392-9400 or (800) 404-5400 for free, friendly advice.